Stop scrolling and CLICK on this Gorgeous home! 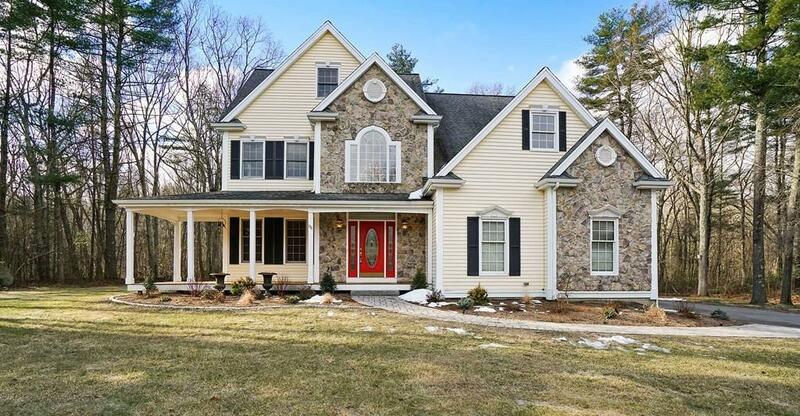 You will not be dissapointed with what you find in this well cared for, Beautifully positioned, large colonial. Tired of paying big electric bills? No problem, this home has a Fully owned solar panel system that generates positive annual cash flow for the owners. Ask for more specific details. If you love fireplaces youve found the right place! The living room, office, dining room and Master Bedroom all have them and will provide warmth and ambiance for years to come. Freshly painted interior, brand new front walk way, irrigation system with private well, 2 brand new heating and cooling systems and so much more! This home should give you years of worry free comfort. 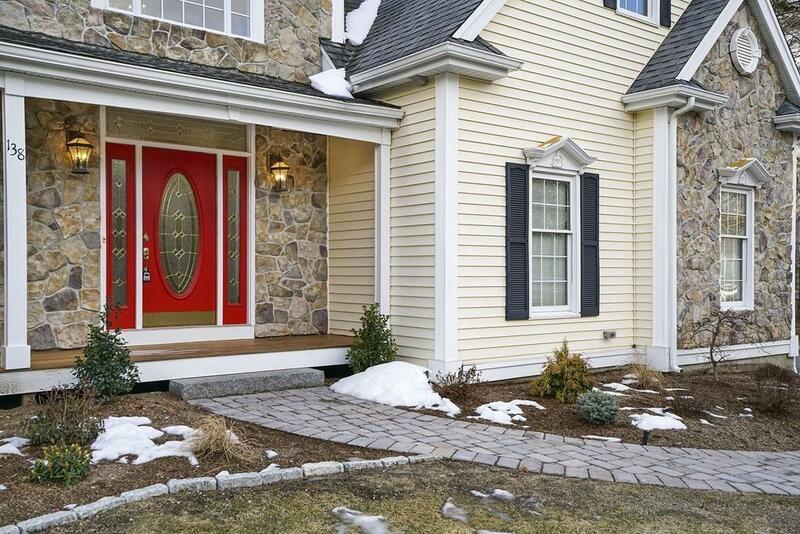 Impressive curb appeal and a fantastic cul-de-sac location add to the value. Easy access to major highways, great restaurants, shopping and commuter rail. Dont sleep on this one, schedule your appointment today! Listing courtesy of The Liberty Group of Exp Realty. Disclosures Please Click On The Documents Tab For Electric Bills/Plot & Floor Plans. Solar Panels Are Owned Outright By The Seller. Solar Panels Generate Positive Annual Cash Flow! Some Wetlands in Back Of Home. French Drain System in Basement With Sump Pump No Known issues. Mold Treatment Was Done in Attic. Listing provided courtesy of The Liberty Group of Exp Realty.